Let the creative YOU explore the various options, with which you can enrich and inspire your Homes. The gallery has a collection of India Inspired home décor photos, some as received from our customers, some taken from blogs and forums. 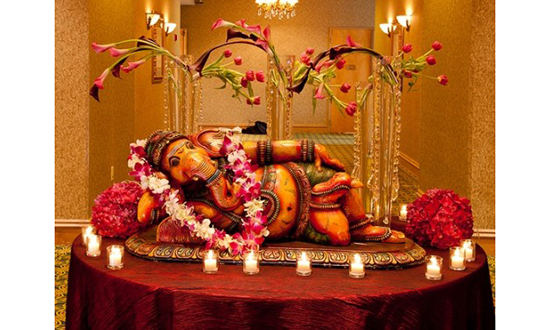 We wish to thank each and every Art Lover, who is contributing in showcasing the beauty of Indian Inspired Decor. Their Inspiration is our Inspiration! We would be happy to post your photos as well, use the "Upload Here" link to send in your creative works. 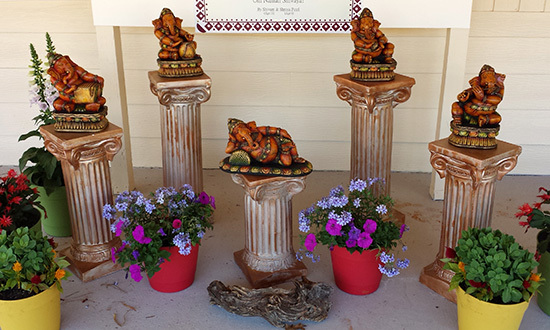 Click here to buy Wood Carvings. 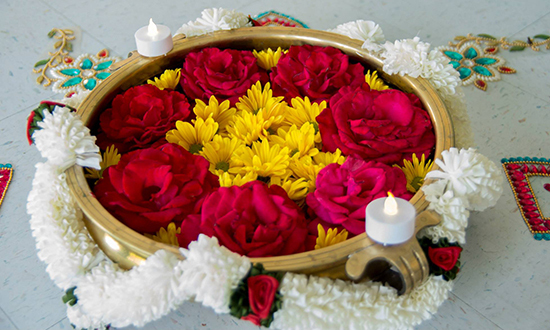 Click here to buy Traditional Indian Flower Decorations. Click here to buy Brass Urlis. Click here to buy Traditional Indian Floor Decorations.